Grand Shia Scholar "Ayatollah Shahabadi" Passes Away. He was son of Grand Shia cleric, Ayatollah Mohamamd Ali Shahabadi, the Imam Khomeini's teacher. 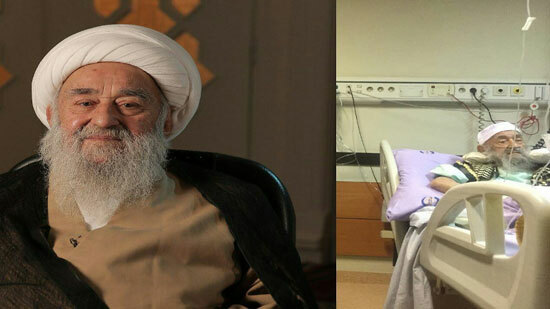 Ayatollah Nasrollah Shahabadi passed away in Baqiyatallah Hospital in Tehran on Monday at the age of 86. Ayatollah Shahabadi was a member of the Assembly of Experts, who was elected from Tehran.